Your branch is ahead of 'origin/develop' by 3 commits. 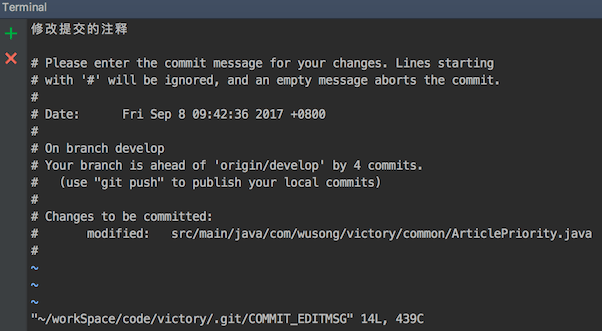 ➜  victory git:(develop) ✗ git add . 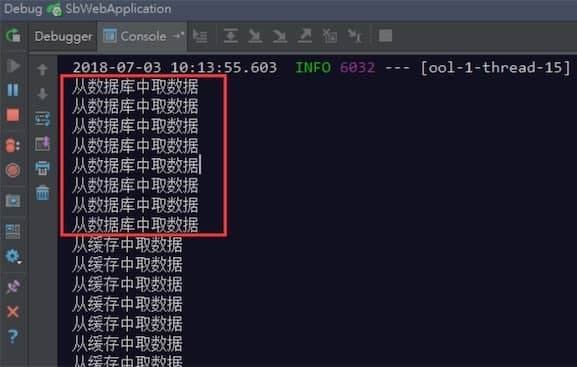 ➜  victory git:(develop) ✗ git commit -m "开始提交啦"
Your branch is ahead of 'origin/develop' by 4 commits. ➜  victory git:(develop) git commit --amend -m "再次修改注释"